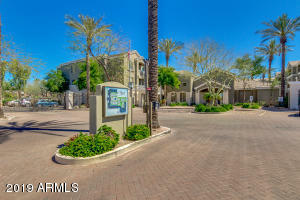 Marlen Grove is a high demand central area in Phoenix. 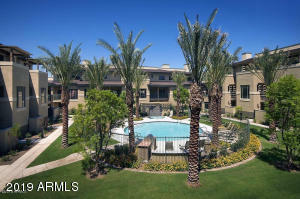 With 211 days of Sun and mild winters it’s no wonder why it’s Central Phoenix’s high demand area. 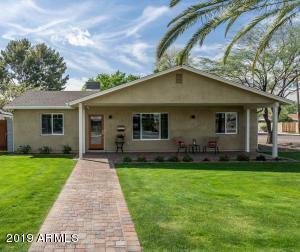 Located off of Bethany Home Rd and 11th Street nestled in the amazing architecture and green lawns you will find homes in Marlen Grove. 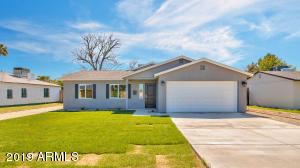 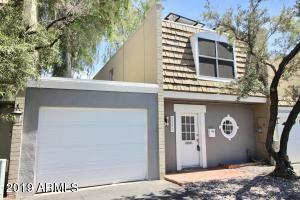 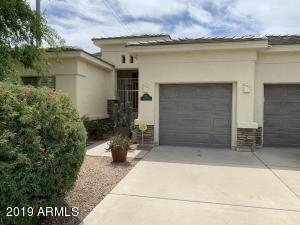 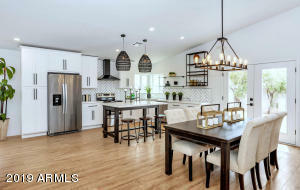 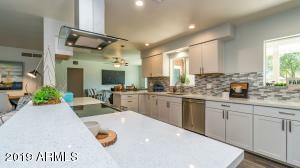 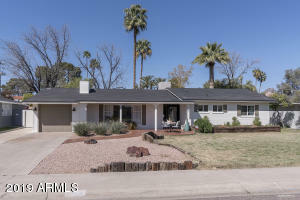 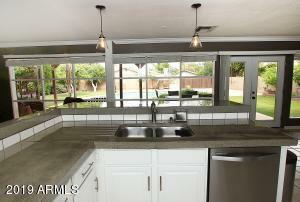 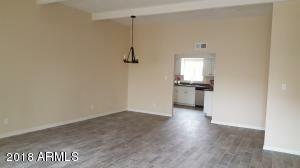 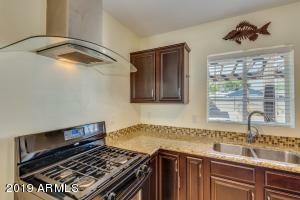 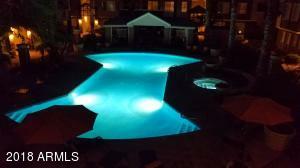 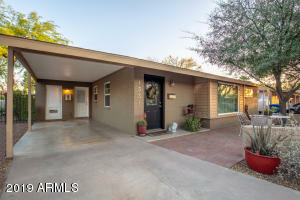 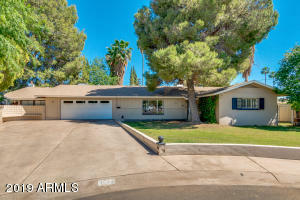 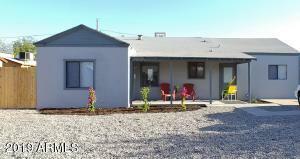 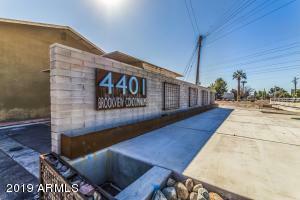 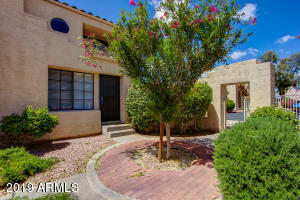 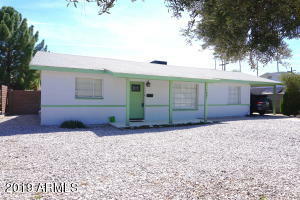 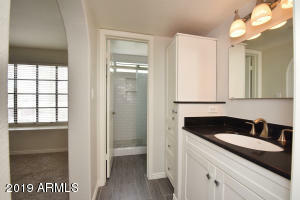 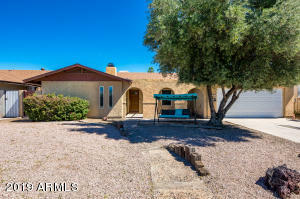 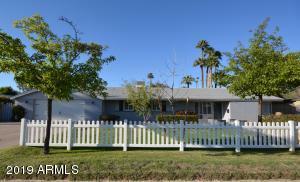 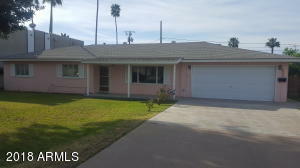 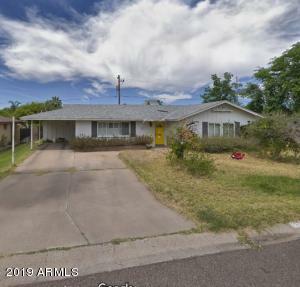 Check out these wonderful listings in Marlen Grove or any other areas in Phoenix.